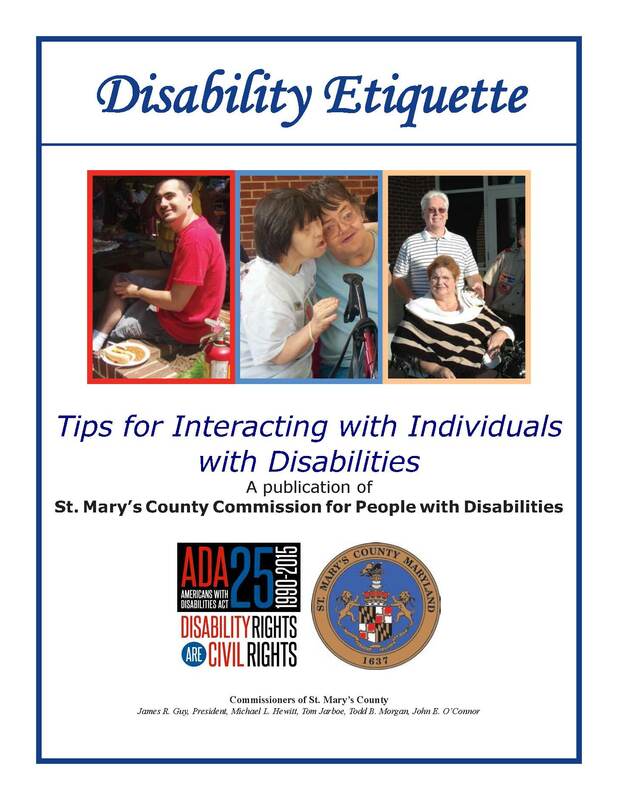 St. Mary’s County Government makes every effort to ensure its programs and services are accessible. A two week notice is requested in order for reasonable accommodations to be made. Citizens can request accommodations or auxiliary services by contacting the Department which is providing the program, service, or activity. Use the contact directory to locate a County agency, office or department. If you are unsure of what agency, office or department is sponsoring the activity of interest; please contact the ADA Coordinator for assistance.